our competitors use for municipal water. your home, office, or business. 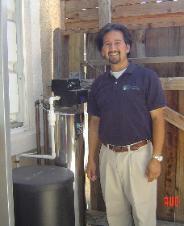 Your Central Valley Water Treatment Experts. spotty dishes from the hard water.